We are committed to making sure our customers get the best service possible. Linnet Technology have supplied and serviced our UPS systems at our Grangemouth site since 1994. Indeed, this speaks for itself, but in that time they have always been a great support to me personally as in the real world, it’s not only about the equipment, it’s about the service and that’s where they excel. From the company directors to the staff who answer the telephone every response is positive and I would have no hesitation in recommending them to anyone. The service provided is by experienced engineers whom I can trust to work safely and are always on time and within budget. I have always found Linnet to be highly responsive, competitively priced, with great attention to detail with customer service and support that is second to none. I’ve been with you guys for over 10 years and never had a single reason to complain. Prompt and transparent communication, stable prices, dependable tech guys. Overall a great support team for the UPS on my site! Quite simply, The Polar Academy cannot function without the continuing support from companies such as Linnet Technology. Each year, The Polar Academy takes young adults with low self-esteem through one of the toughest training programs in Europe. Once training is complete, they embark on a major Polar Expedition, hauling their sledges over the frozen Arctic. This results in a life changing transformation into positive role models with in their community.  Every year we have to raise approximately £170,000 to run the Polar Academy. It’s with the generous support from Jim and Jean Laughlin at Linnet which makes it a reality for so many young adults. 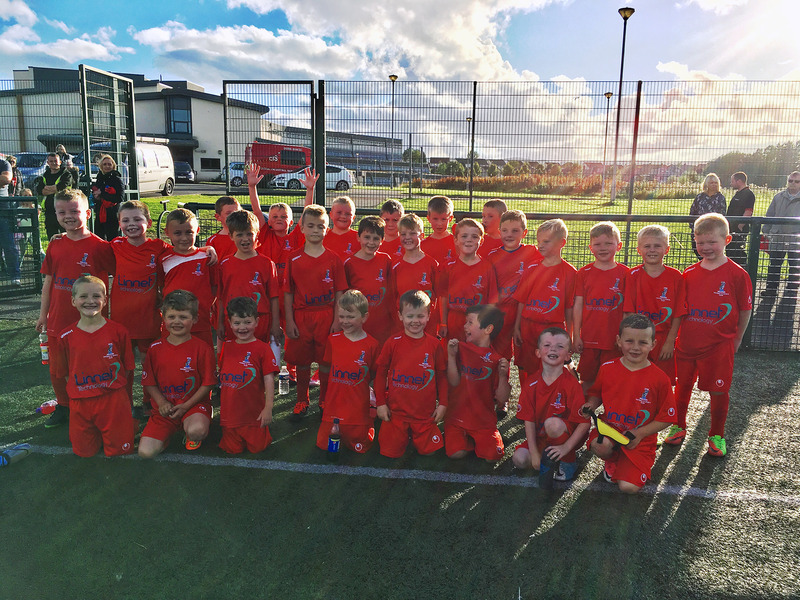 The MILTON 2010’s would like to thank Jim and Jean Laughlin from Linnet Technology for their generous contribution towards the training strips for 2017. It is great to see local businesses putting something back into the community.